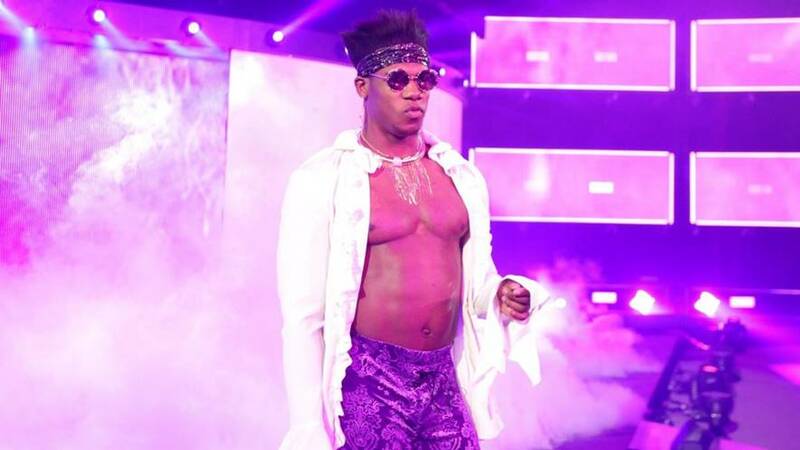 Velveteen Dream Brings The Experience To EVOLVE!!! WWE.com ran this article on Velveteen Dream coming to EVOLVE. 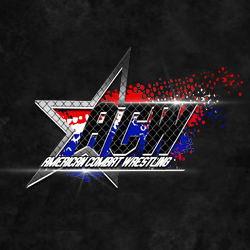 It named Austin Theory as his opponent in Joppa, MD and Darby Allin as his opponent in Queens, NY. Read the article for more details. You must be there in person to see the Velveteen Dream matches next weekend, but you will get to watch SHINE 53, EVOLVE 112 and EVOLVE 113 live with your Club WWN subscription. This will be an amazing value and variety of great pro wrestling!